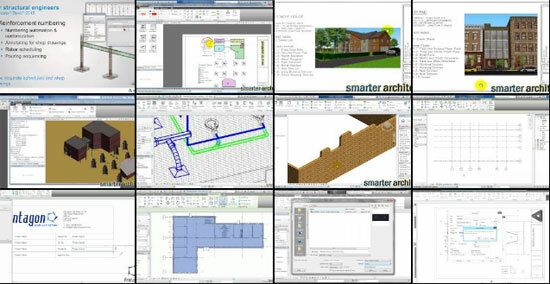 In sketchup 2014, there exists an add-on tool alias LayOut which is compatible with a BIM (building information modeling) program. 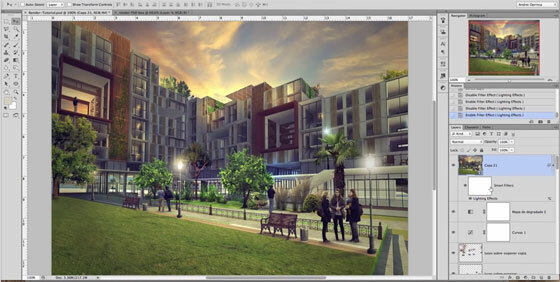 Besides, Sketchup 2014 contains the classifier tool and IFC export capabilities. 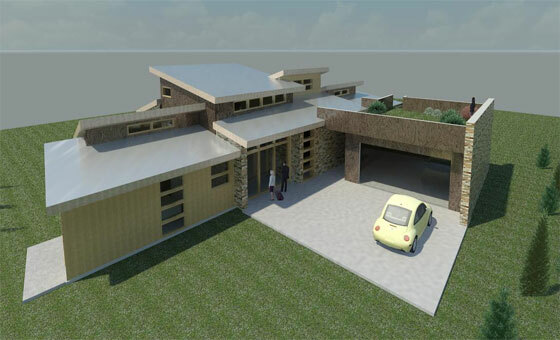 The 3d modeling professionals can now export out in indigenous file format through sketchup. 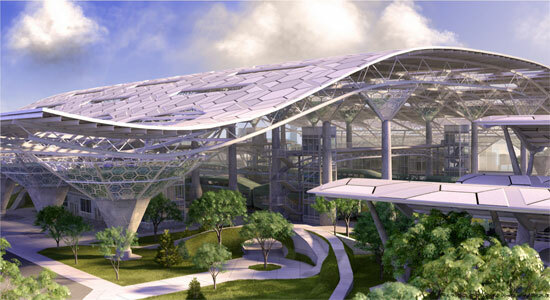 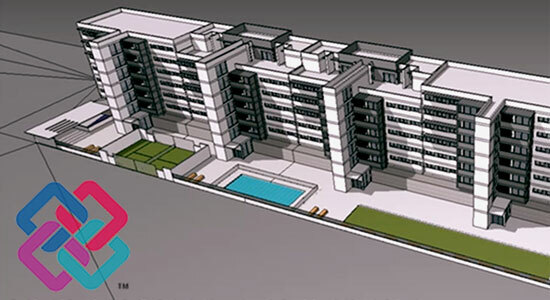 IFC export of SketchUp facilitates the users to transfer any SketchUp files into various other tools like Solibri, the exclusive clash detection tools. 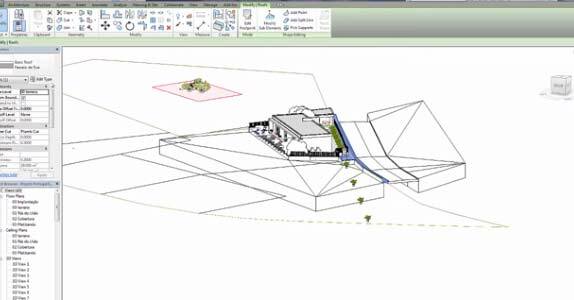 The classifier tool allows the 3d modeling professionals to develop their models by metadata with the help of classifier tags to geometry, applying industry-standard object types ranging from walls, slabs, roofs and lots other. 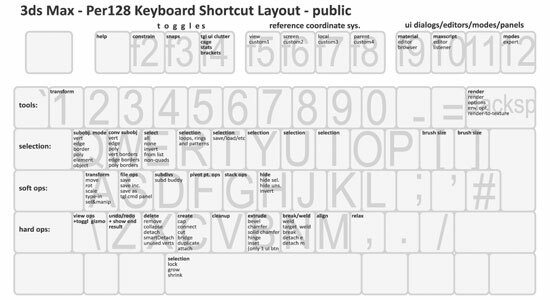 The users can also produce or utilize supplementary classifying systems which contain gbXML and others along with custom schemas. 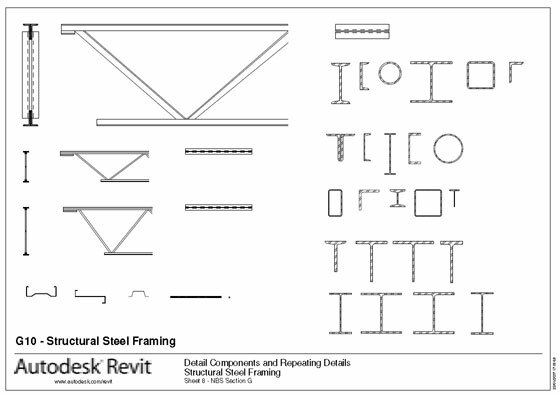 In earlier version of sketchup i.e. 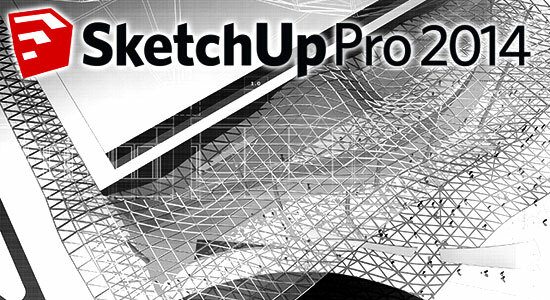 sketchup 2013, allows users to read native sketchup models through all the leading CAD/BIM programs like AutoCAD, Revit, ArchiCAD, Vectorworks, Microstation, TurboCAD and others. 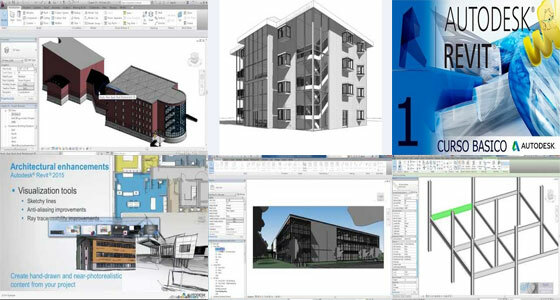 By applying BIM, the users can alter the virtual building within the BIM and the documents (plans, elevations, sections) are revised automatically necessitating only inconsequential work through notes, note leaders and possibly dimensions. 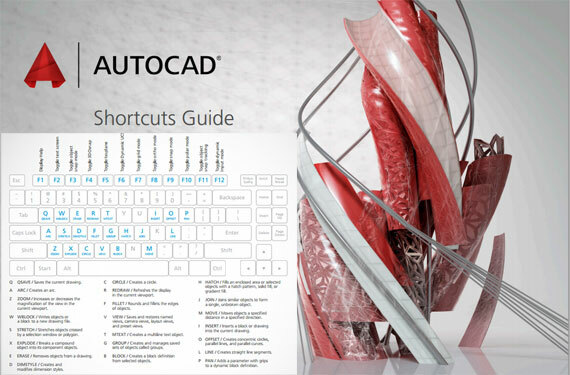 In SketchUp 2014 there exits Auto-Text tags which can deal with page numbers, today’s date and project title and save significant hours of recurring work. 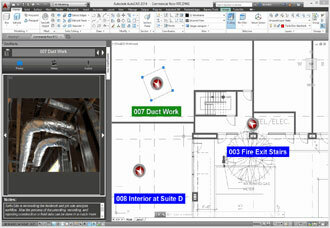 Sketchup 2014 also includes a new Smart Labels which can create data in LayOut views automatically. 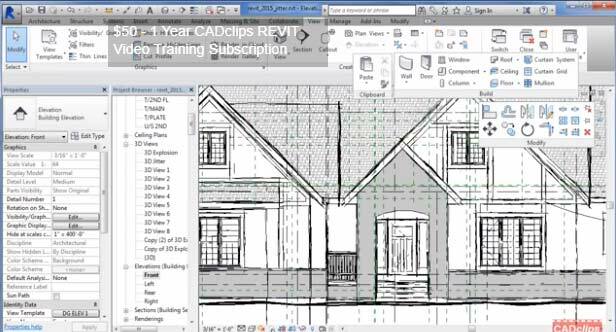 In future, the sketchup team will transform LayOut to a full-featured drawing tool (by incorporating more drawing tools) for architects similar to a modern CAD program. 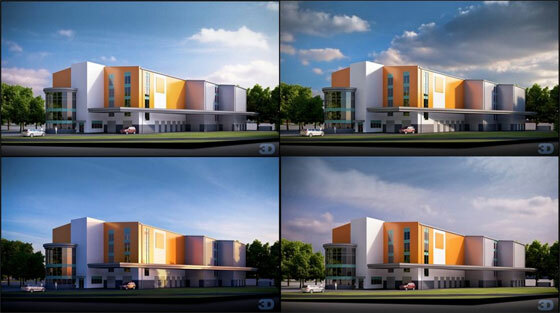 There will be more integration.